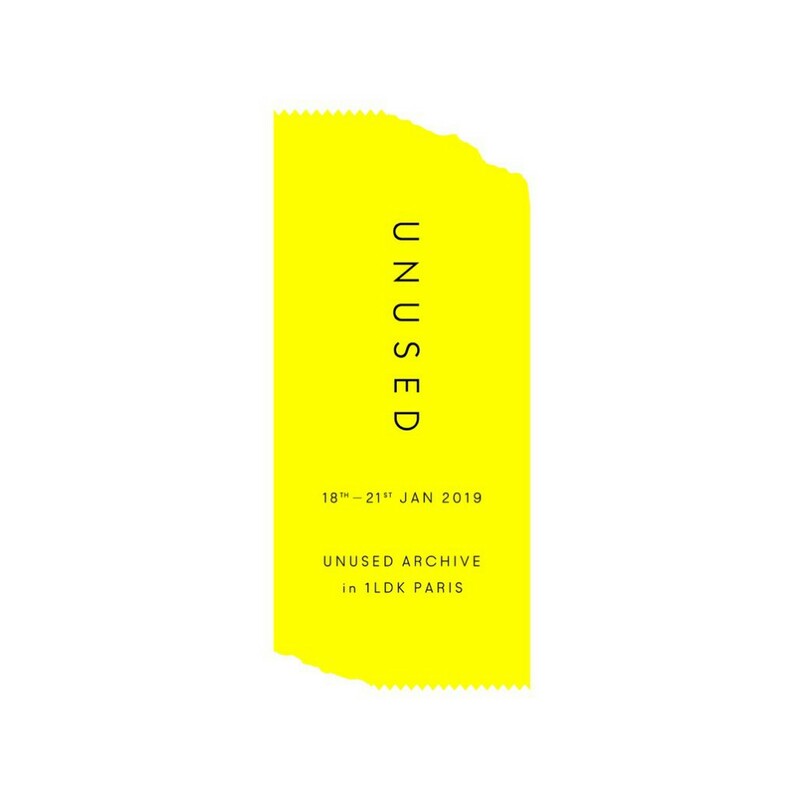 “UNUSED ARCHIVE” will be held at “1LDK PARIS” during this FASHION WEEK in Paris. The second part of the first ARCHIVE project as a brand commemorating the 10th anniversary of the brand establishment that was held at Nakameguro ‘s “SO NAKAMEGURO SHOP & HOSTEL” at the end of last year will transfer the stage to Paris. In addition to releasing many valuable archive items this time, we will also release special denim trousers that dismantle and remake Levi’s® 501 of MADE IN USA made for this time. It will be preparing drinks from January 19th(Sat) at 6pm and holding cocktail party. We are looking forward to seeing you at this precious opportunity to follow the history of UNUSED.